This week, I discussed the 2019 Legislative Beginnings with NFA’s Policy Director, Nate Grasz. I begin the week explaining some of the basics about Nebraska’s Unicameral System. 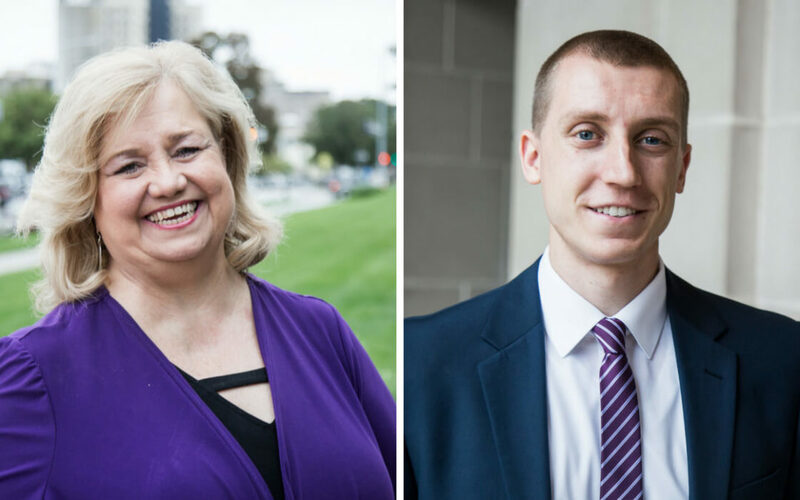 Then, Nate and I highlight key happenings at the Capitol such as the election of the speaker, Jim Scheer as well as two important bills being introduced: Abortion Pill Reversal and Nebraska Lottery Reform.